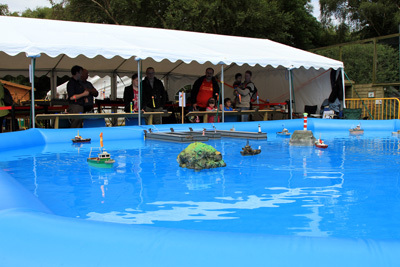 Would you like to have a go at sailing a model boat? 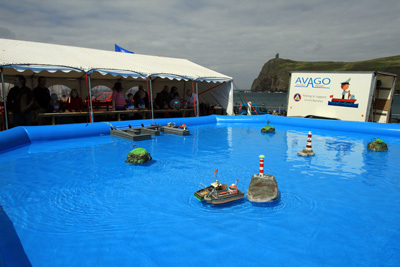 Well now you can, by coming along to one of our "Av A Go" model boat events which are held during the summer to support various local events around the Island. 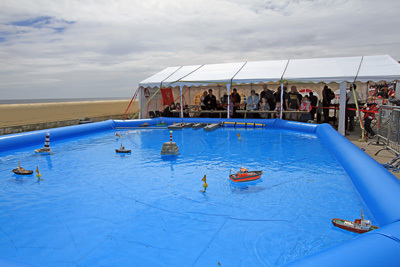 Club members set up our own portable sailing pool and marque to allow members of the public to have a go at sailing radio control model boats for a small charitable contribution. Kids - Why not bring along Mum & Dad along to "Av-A-Go" at the same time! !